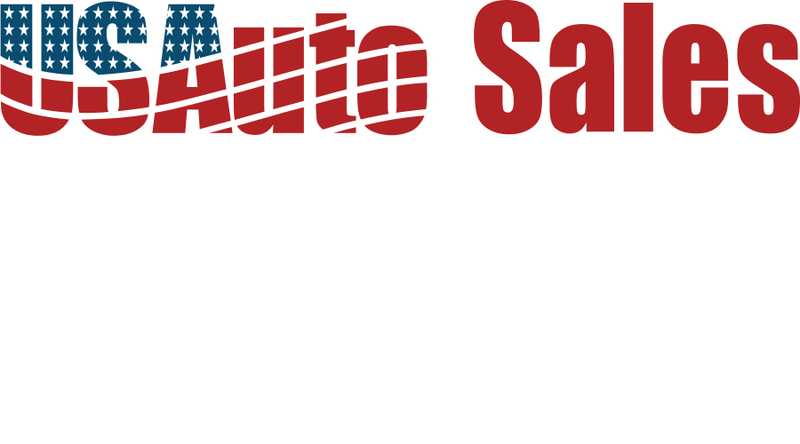 USAuto, based in Lawrenceville, GA, is one of the nation’s leading used car sales and finance companies. Since its founding in 1992, USAuto has built a vertically integrated platform that is focused on providing customers with high quality vehicles at affordable prices. USAuto’s proprietary underwriting technology and centralized systems ensure fast and consistent customer service, evidenced by an above average repeat customer rate.